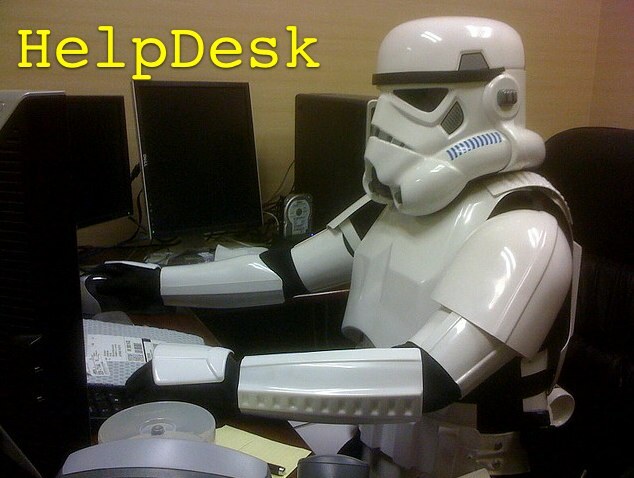 How to choose the right IT Help Desk software for your company. A good help desk software must also provide a way to allow one or more professional support team technician to help in finding a solution. There must be some ways for a person to document information on a ticket, and pass the ticket to another person who can help find a better solution. Do you have any additional suggestions to help a person to choose the right help desk software?